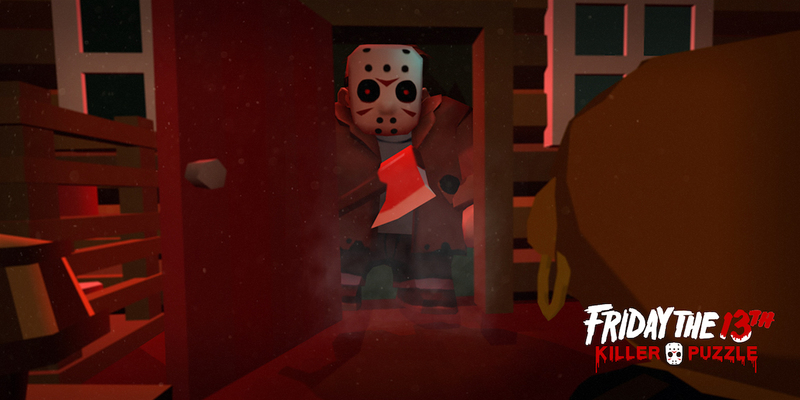 With Friday the 13th: Killer Puzzle hitting the Switch eShop, the game has received a new launch trailer. You can watch it below. Blue Wizard Digital is celebrating Halloween with the release of Friday the 13th: Killer Puzzle on Switch. Check out some footage below. 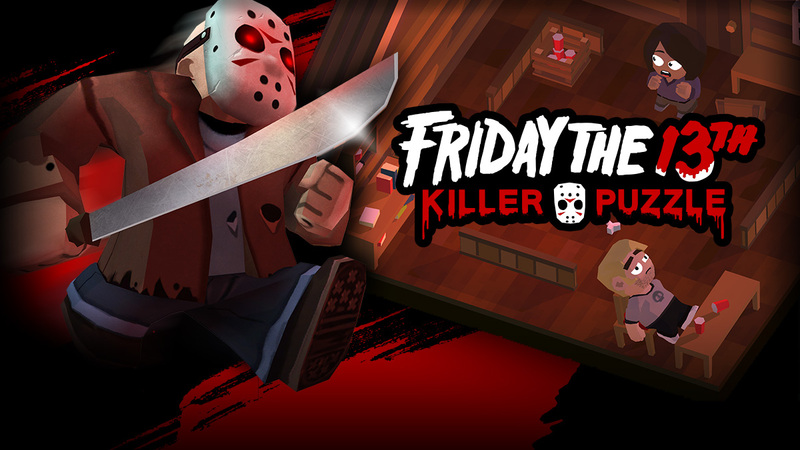 Slayaway Camp developer Blue Wizard Digital revealed today that its highly-downloaded title Friday the 13th: Killer Puzzle is planned for Switch. After achieving over eight million downloads on Steam and mobile, it’ll now be hitting Nintendo’s console. Slayaway Camp: Butcher’s Cut is heading to Switch next month, Digerati and Blue Wizard Digital have announced. A specific date in March has yet to be determined. 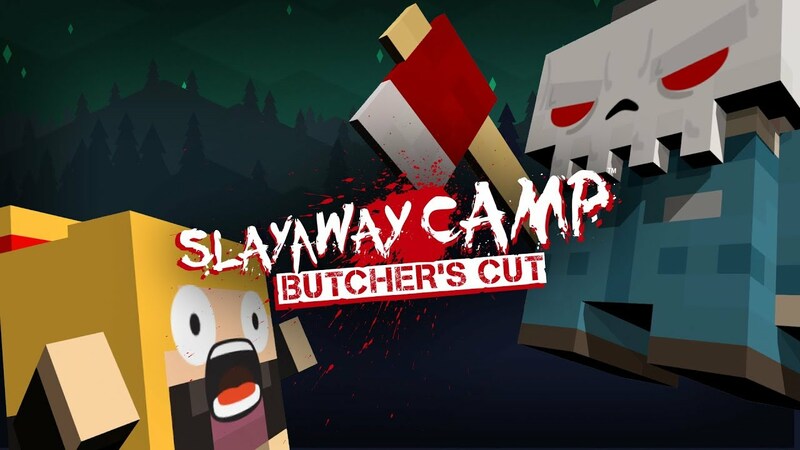 Slayaway Camp: Butcher’s Cut is a puzzle game in which you play as Skullface, “a psychotic slasher hell-bent on revenge.” Slayaway Camp is violent, but a PG Mode is included that ditches the blood and gore. The game features the voice-over talents of Mark Meer (Mass Effect’s Commander Shepard) and Derek Mears (Jason Voorhees in the 2009 reboot of Friday the 13th). Also, touchscreen controls will be supported on Switch during handheld play. Continue on below for additional information on Slayaway Camp: Butcher’s Cut as well as a trailer.